Gurudeva Media and Animation College, Delhi is a leading institute in the country dedicated to providing world class training facilities and ambience to its students for the past 14 years. The ISO 9001:2008 certified institute was set up in the year 2000 and has been maintaining a 100% job placement record for the past few years. Gurudeva Media and Animation College collaborates, with the UGC approved universities, the Mahatma Gandhi University and Punjab Technical University. The Institute is dedicated to providing its students with an environment of like-minded, passionate people along with world-class faculty dedicated to provide you the skills necessary in the real world. 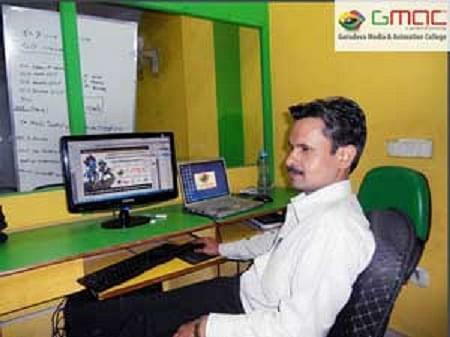 Why to Join Gurudeva Media and Animation College? 1. Collaboration with UGC approved universities-GMAC collaborates with UGC approved Mahatma Gandhi University and Punjab Technical University and provided both degree and diploma courses from these universities in Multimedia and Animation at a lower fee. 2. GMAC has tie-ups with many famous media industry legends-GMAC has tie-ups with many leading industry experts who regularly come to the college to give its students guest lectures. 3. Vast number of degree and diploma programs-GMAC provides many career-oriented degree and diploma courses in Collaboration with Mahatma Gandhi University and Punjab Technical University. 4. 100% Placement-Gurudeva Media and Animation College has a dedicated placement cell that has been maintaining a 100% placement record for the last few years. 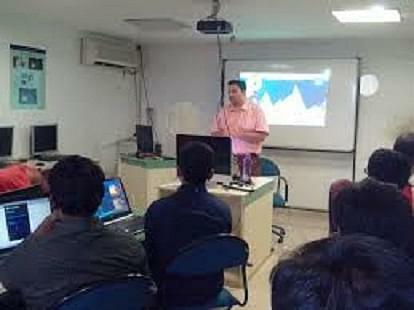 The Institute provides career-oriented courses that make it easy for its student to get a job.